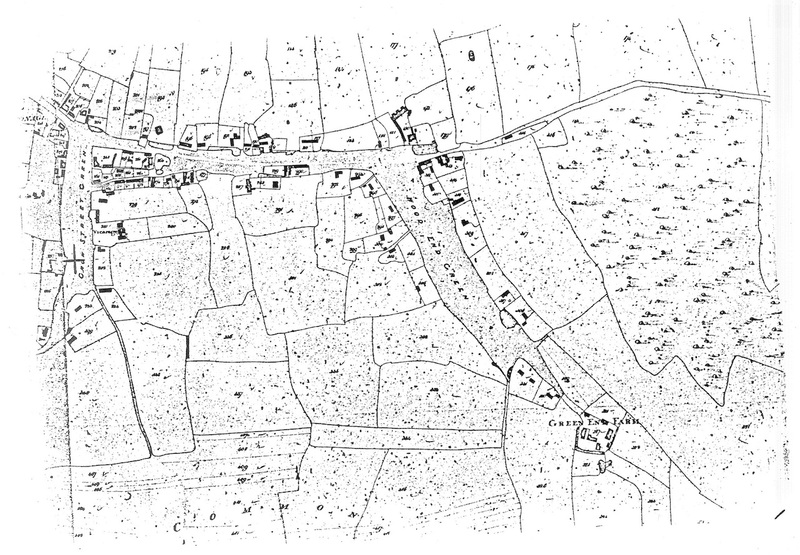 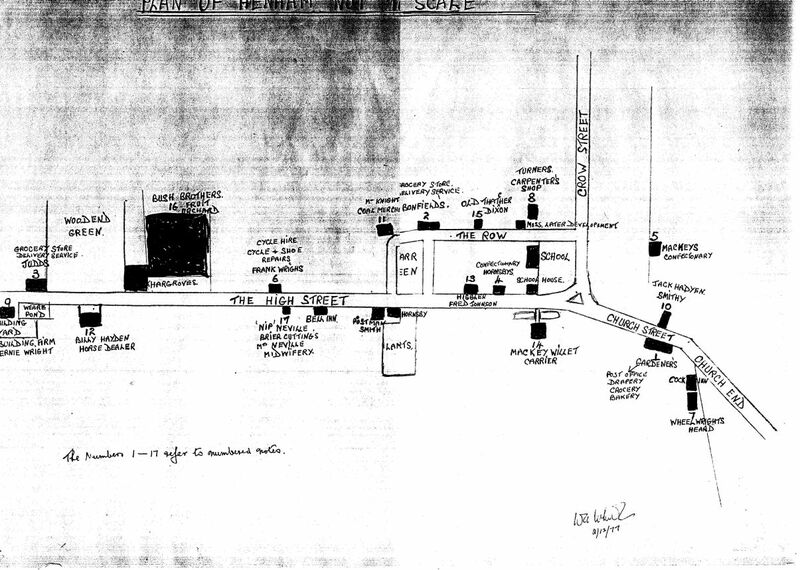 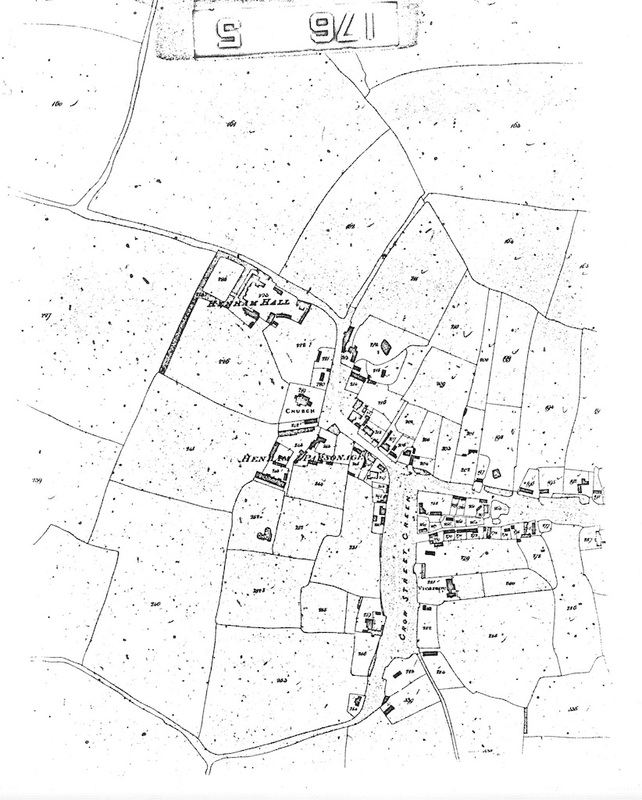 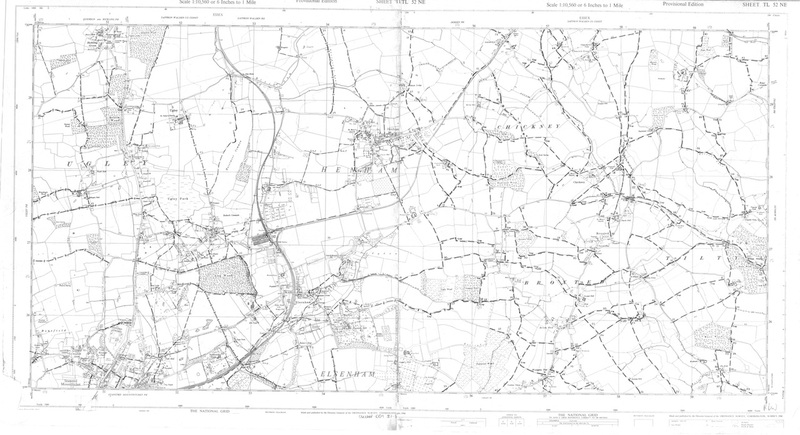 We are very grateful to Carol Eaton for her permission to copy and reproduce the following maps. 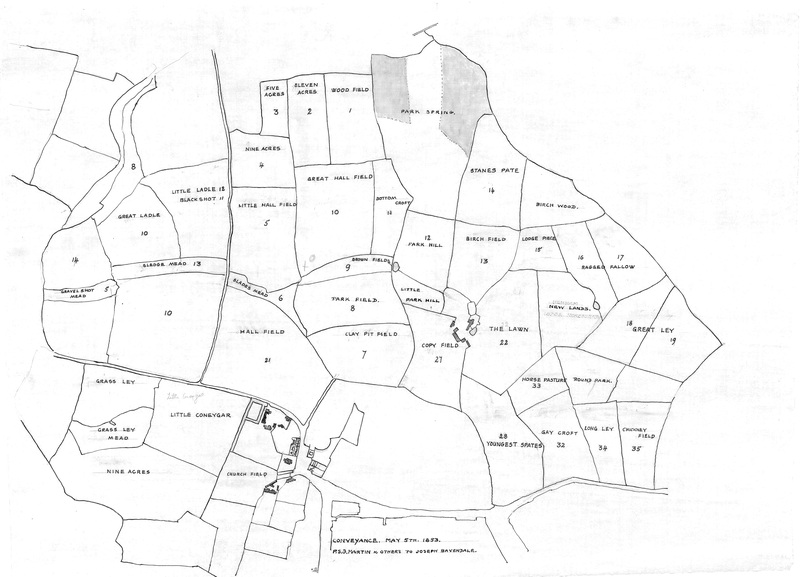 They are part of the late Joyce Winmill's collection which she maintains. 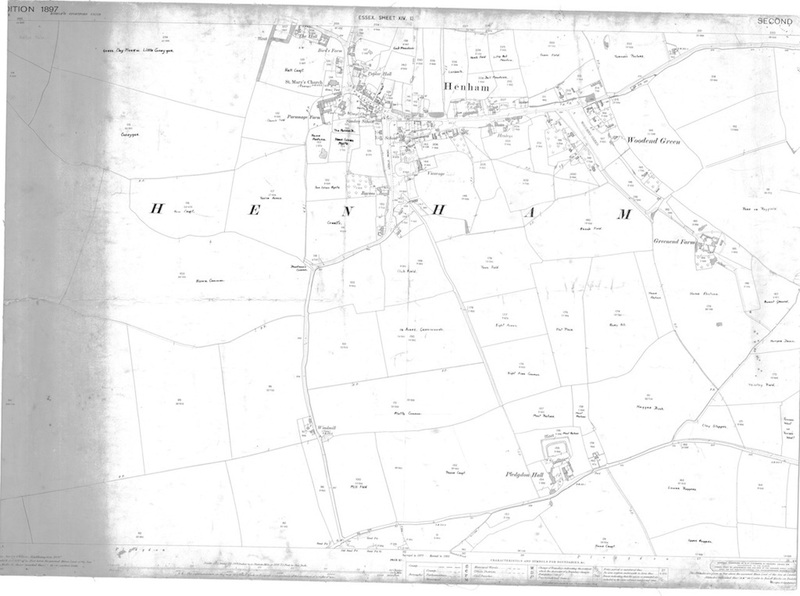 We are also particularly grateful to both Carol and Frances Roberts (joint authors of 'Memories of Henham') for funding the considerable photocopying costs (the majority exceeding A3 size). 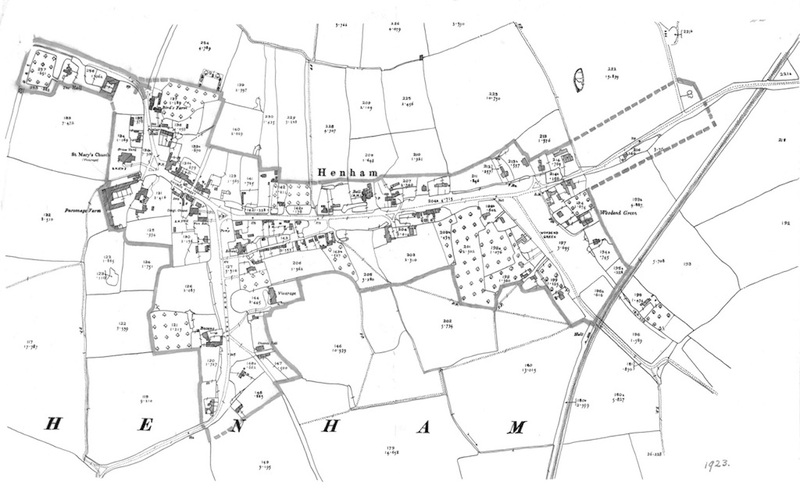 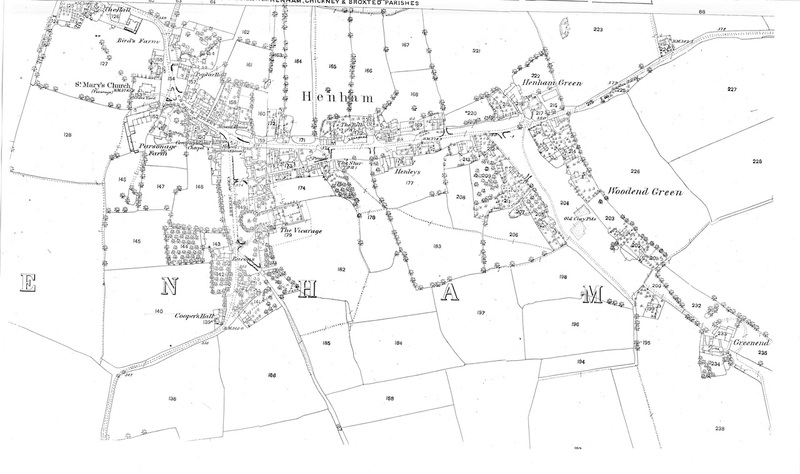 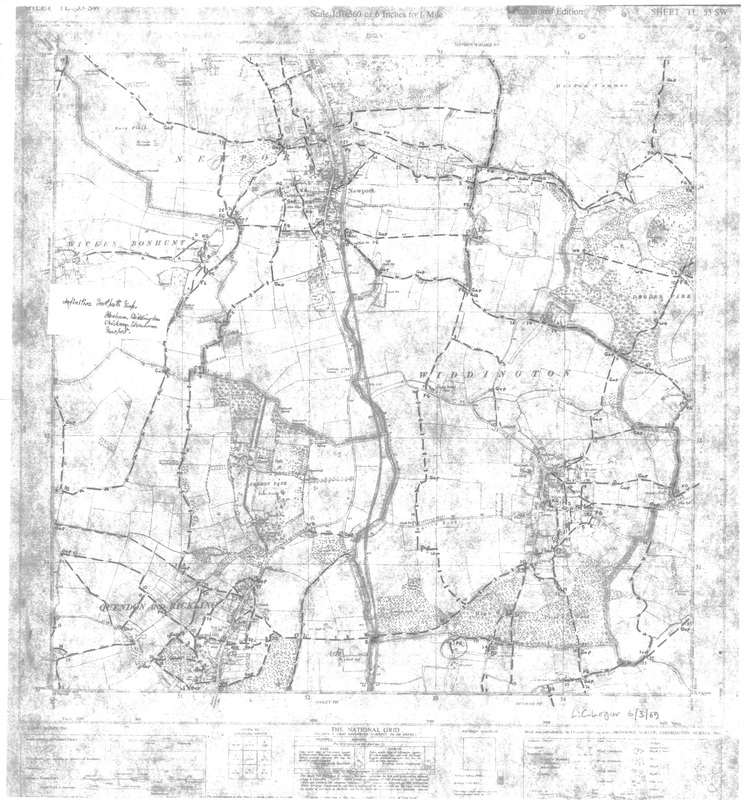 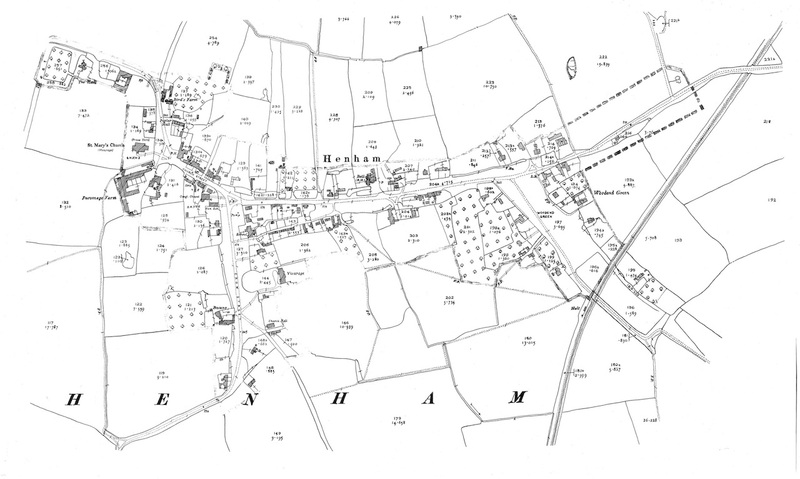 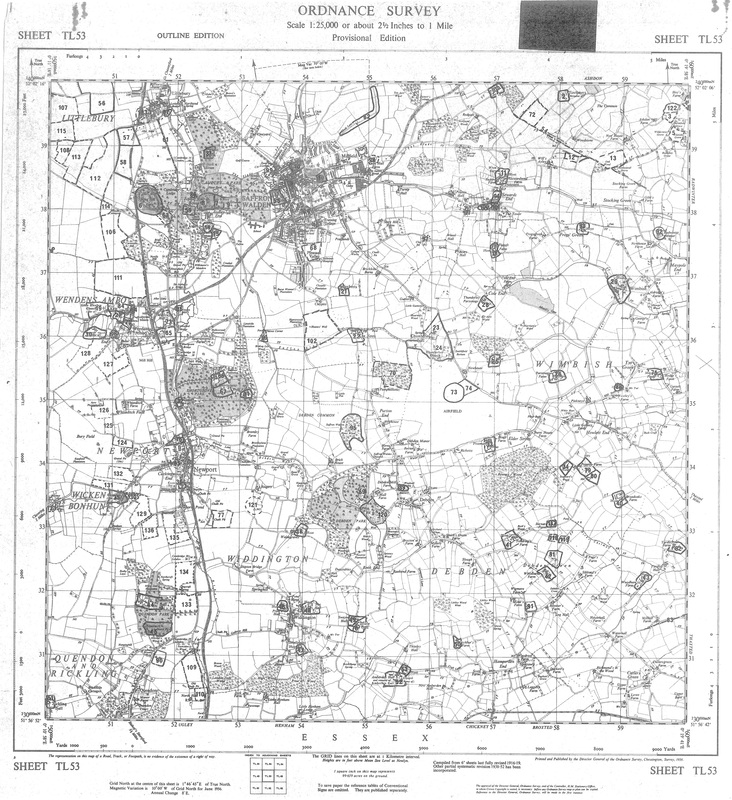 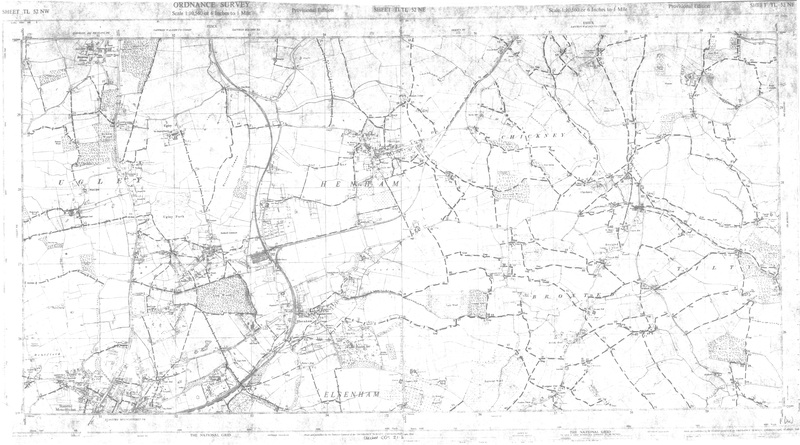 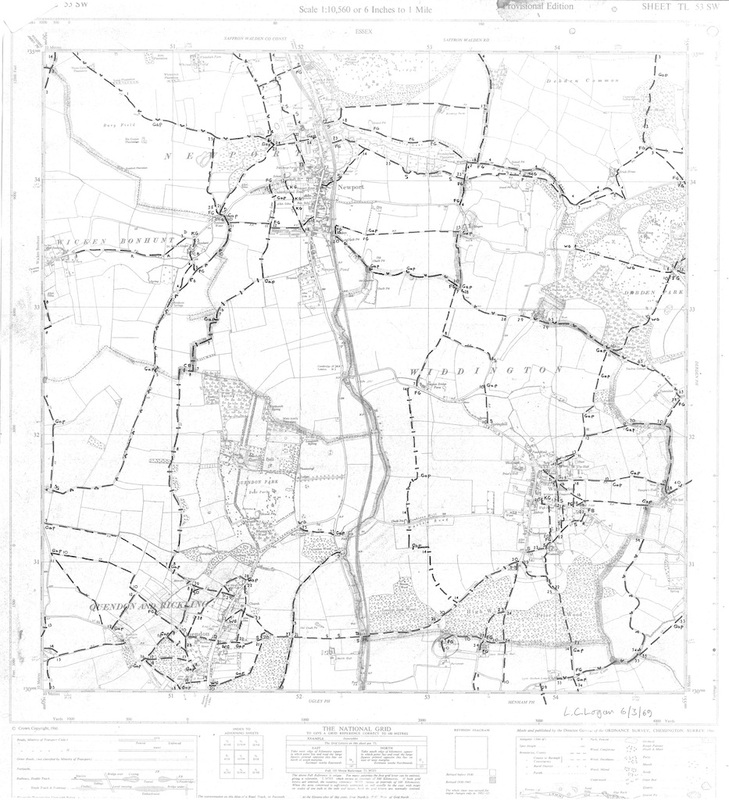 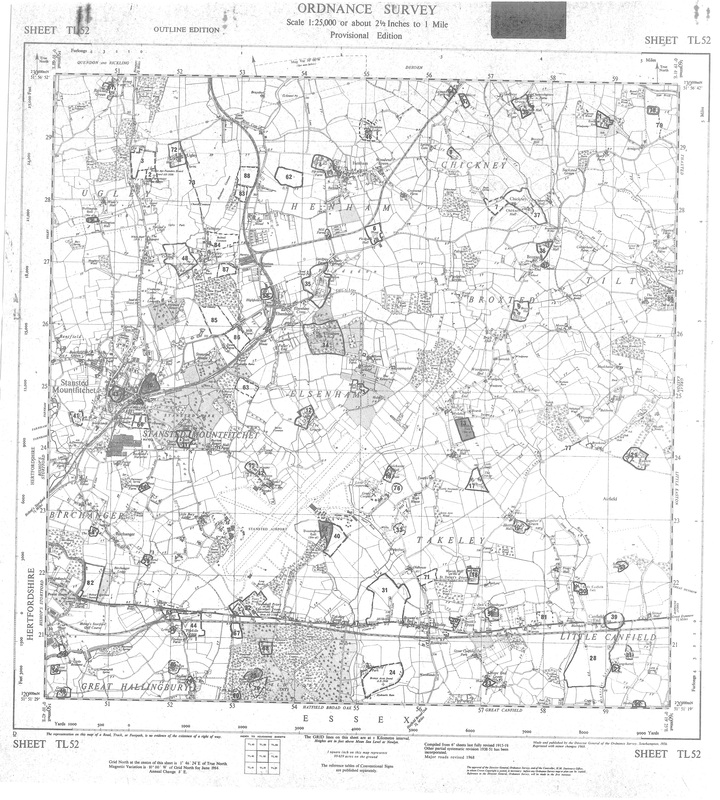 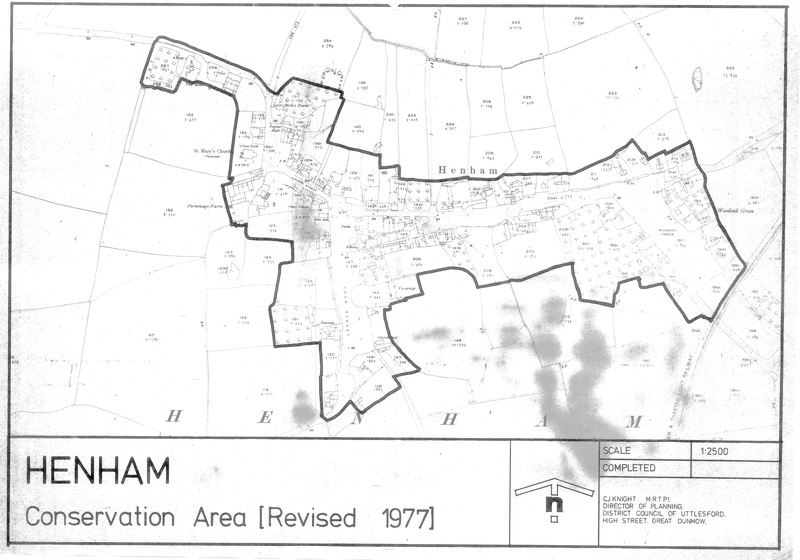 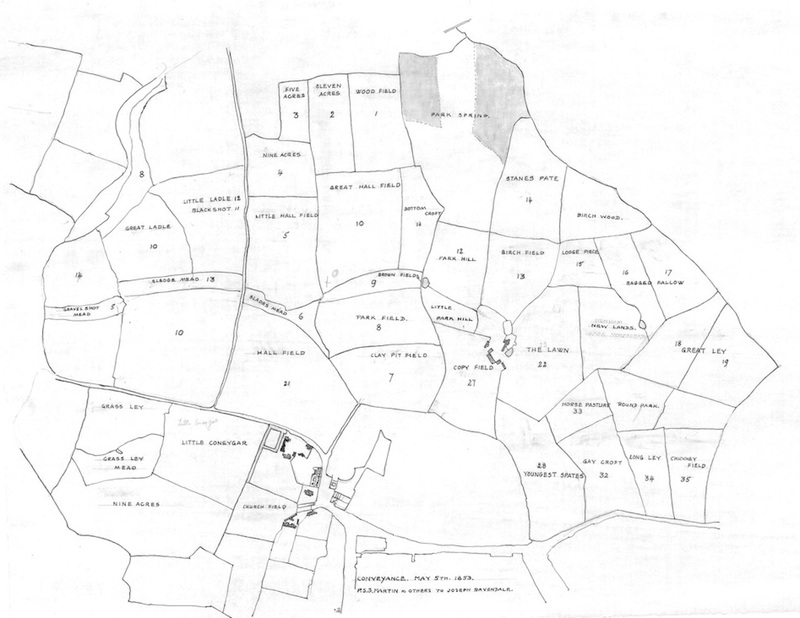 1960 part 2 - Ordnance Survey Map of Henham and surrounding villages (part 1). Here is a pdf version.